Do you have an emergency dental need? There’s no need to panic, we’re here to help! We understand that toothaches, tooth breaks, and more happen when we least expect them to (including when the dentist’s office is closed, especially on nights and weekends!) Contact us 24-hours a day to receive instructions toward getting emergency care. We will do our best to accommodate your urgent dental care needs. We understand that the sooner these issues are taken care of, the better your dental health can become. Not to mention your personal comfort that comes from eliminating pain, pressure, or unsightly changes as quickly as possible. 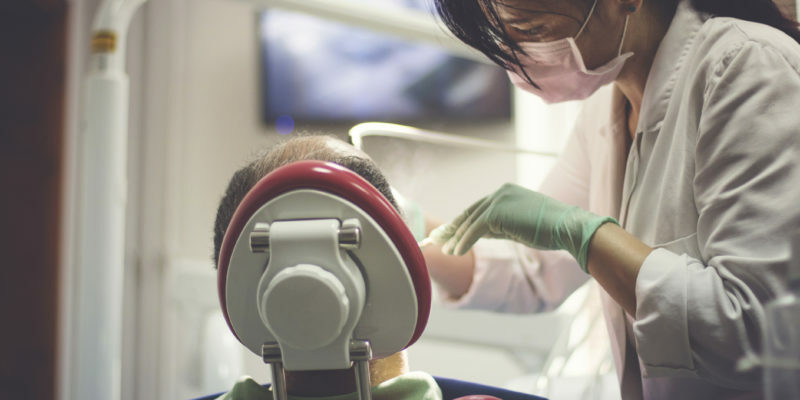 Our trained dentists are on call and ready to help you out ASAP, no matter what type of dental emergency you might have experienced. However, please do not hesitate to contact a doctor or 911 for urgent or dangerous medical conditions. Contact us with your emergency dental needs whenever disaster may strike! Every member of our team is committed to providing excellent dental care in a calm, friendly environment. We are a general dental practice, providing a wide range of treatments. Pediatric dentistry is the branch of dentistry dealing with children from birth through adolescence. Copyright © 2017 Family Dentistry of Columbus. All Rights Reserved.